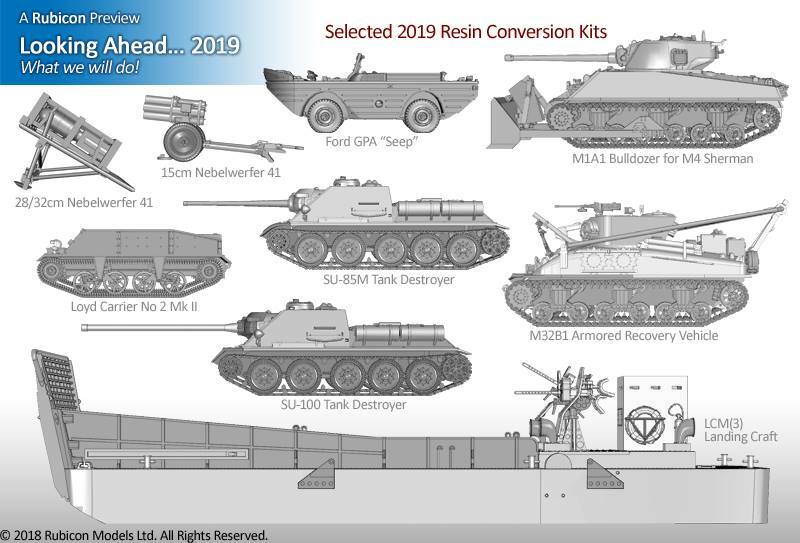 Wow, a 28mm Mike Boat is going to be HUGE! Indeed it will be. 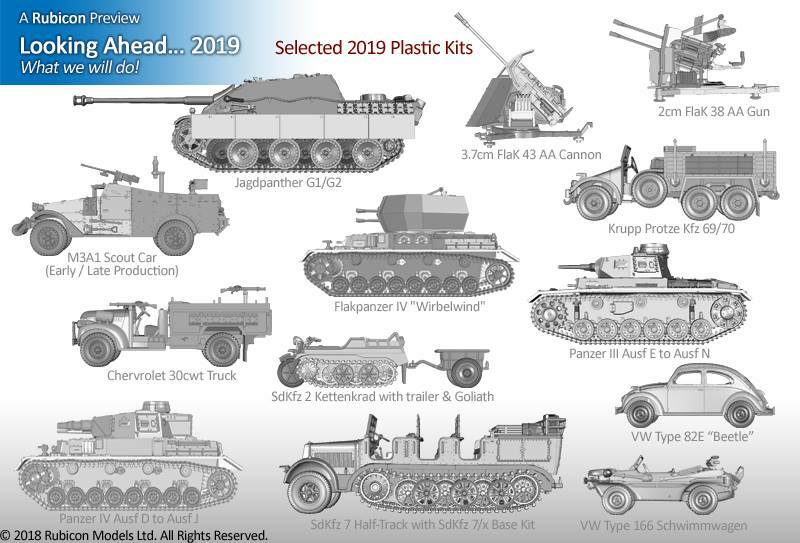 Looking forward to these, particularly the new Pz III and IV.